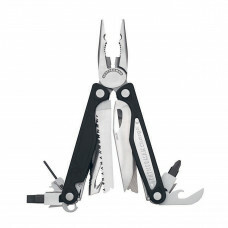 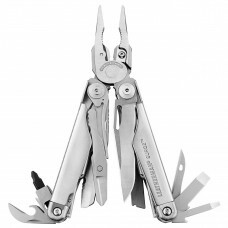 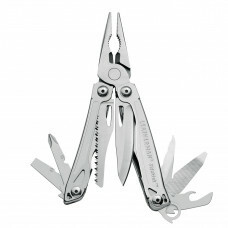 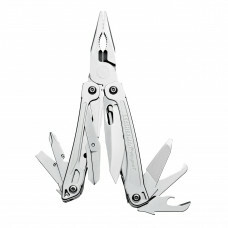 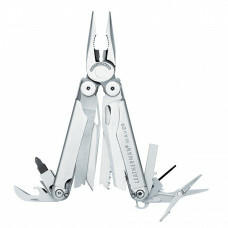 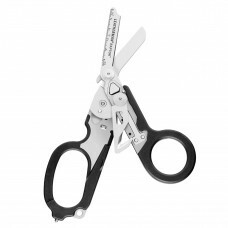 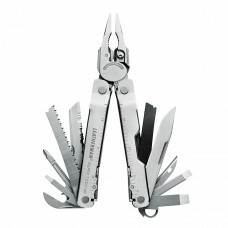 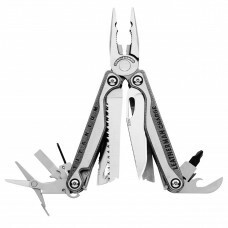 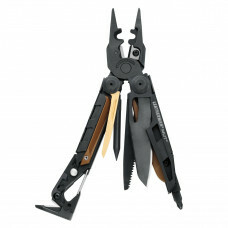 The Leatherman Charge AL includes scissors that slice through just about anything, with beveled edge..
18 tools in one. 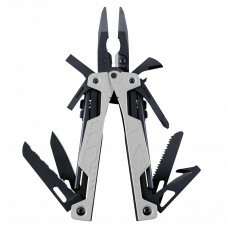 Features include Titanium handle, needle nose pliers, regular pliers, wire cutter, ..
Three features set the MUT apart from other weapon maintenance tools:* Bolt overide tool that grabs .. 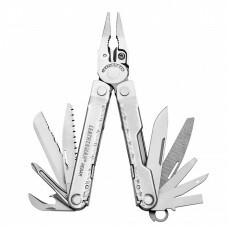 The Leatherman Raptor features the necessary tools for uniformed professionals to safely and quickly..
17 tools in one with all locking blades and outside accessible blades. 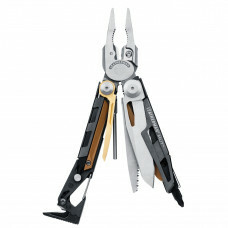 Features include needle nose ..